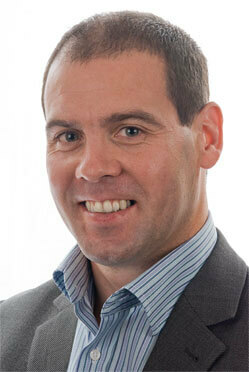 Hi, my name’s Phil O’Connor, and I’m the owner here at The Divorce IFA. As you’d expect, my area of expertise is ‘financial planning on divorce’. In fact, I’m one of the few Chartered Financial Planners and Certified Financial Planners in the UK, as well as being a Resolution Accredited Independent Financial Adviser. Before setting out on my own nine years ago, I worked for three large accountancy practices – KPMG, Baker Tilly and Haines Watts, and that 11-year education served as the perfect preparation for my own client work. These days, I provide financial planning and advice to directors of FTSE 100 companies, private company directors and senior medical practitioners including Professors, Consultants, GPs and Physicians, as well as advising on the financial aspects of divorce, particularly pension sharing. I qualified as one of the first Resolution Accredited IFAs in February 2007 and received my reaccreditation in July 2012. At current count there are only around 30 IFAs who hold this specialised qualification. (The overall number of advisers in the UK is approximately 20,000). In 2014 I was asked to help to set and mark the new Reaccreditation and Accreditation rounds of the Resolution Accredited Independent Financial Adviser qualification to increase the numbers of advisers working in this specialised area. I regularly attend the Greater Manchester Collaborative Law POD and was previously joint chair in 2012. I also trained as a mediator in 2014 with the Family Mediation Association. I’m a firm believer in making every second count, and alongside my work – which I love – spending time with my family is what’s important to me. I’m happily married to the gorgeous Gill, and have two kids – Lauren and Lewis, as well as a fearless Jack Russell called Toby. Gill and I love a good hike, and I try and get in at least one round of golf a week! I also volunteer at Bolton Lads & Girls Club – a cause that’s really important to me. “I was introduced to Phil O’Connor, by my solicitor and at first I was a little cautious about dealing with a Financial Adviser having heard lots of horror stories!However, Mr O’Connor dealt with my case with a great deal of understanding and sensitivity. Ever since my parents divorced back in 1994 I have wondered whether there was a better way to resolve the issues surrounding financial settlements on divorce. With the range of dispute resolution choices available to you today and the wider financial options available this is much easier than it ever was in 1994. Twenty years on my purpose is to help you make better, more informed decisions on all aspects of your finances during and beyond divorce, saving you time and money and providing peace of mind and security. I do this by spending time understanding you and your family’s needs and working through and showing you the consequences of every decision you make. I take time to educate and inform you on the range of options available, the pros and cons of each option and the likely outcomes for you and your family. You will receive individual advice and guidance from me tailored to your own circumstances. 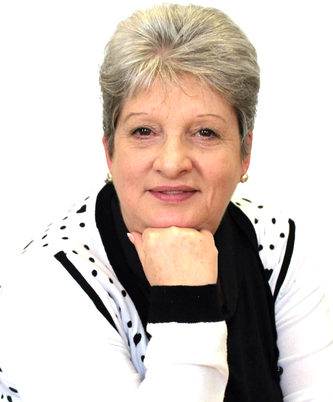 Linda is the mother of the team (she really is Phil B’s mum) and has responsibility in ensuring the administration of the workload is undertaken in a timely manner. Woe betide any pension scheme not implementing their pension share on time! 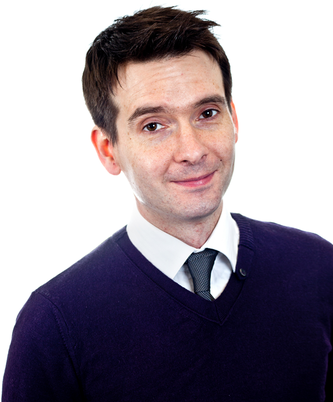 Phil is the team’s paraplanner which means he has responsibility for report writing and research. What he doesn’t know about pension scheme implementation costs and the right pension scheme for pension credits isn’t worth knowing.